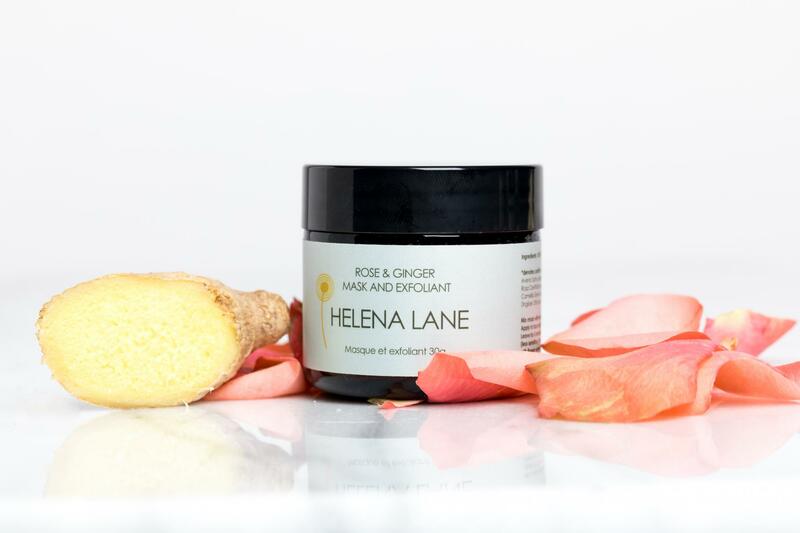 >Receive 15% off online purchases from Helena Lane. "The goal is for you to use less product over time, not more". 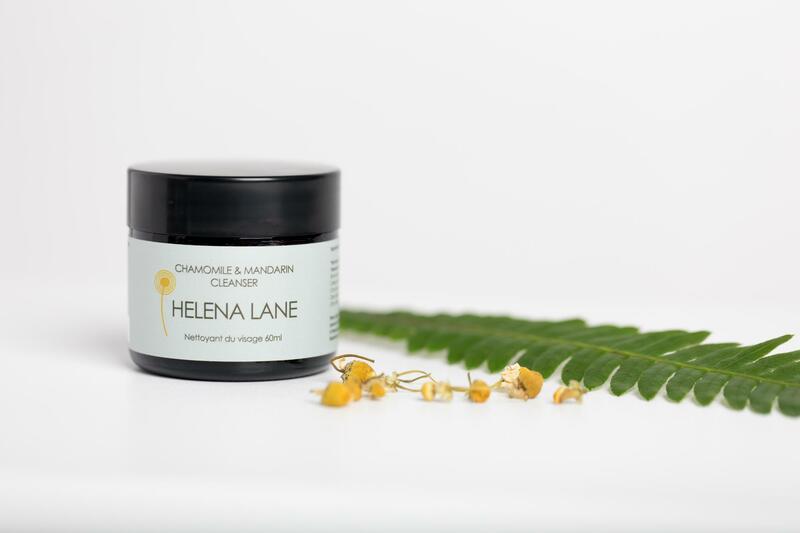 Helena's simple formulations using only unrefined, certified organic ingredients work to get the skin back into balance and functioning as it should be. Her light luxurious scents make the simple daily routines a joy for great looking genuinely healthy skin. 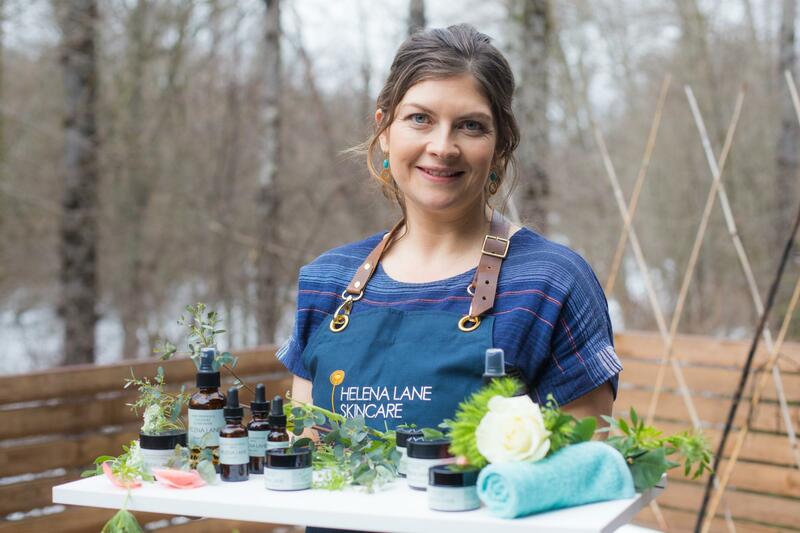 With 15 years experience in the natural and organic skin care industry in Canada and Europe, Helena believes we have over complicated products and routines which has had a negative effect on the health of our skin. 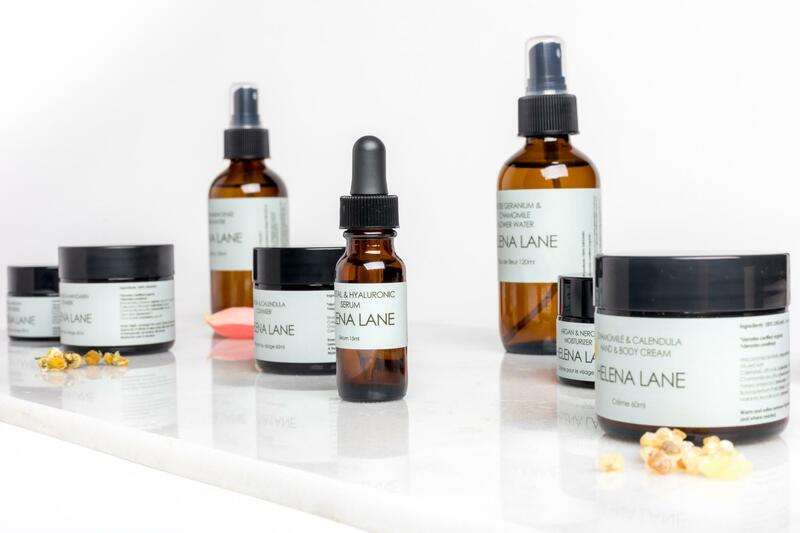 By keeping her formulations very simple, using organic ingredients and sticking to her philosophy of less is more and oil cleansing she has created a line perfect for anyone with a desire to have genuinely healthy skin while doing less to achieve it. With options for super sensitive and rosacea type skin, to cystic acne or aging skin, this line will help everyone reach their "best skin ever" goals. Visit www.helenalane.com for more information and order online using your promo code to receive your discount.